Enjoy one of the many amazing Sufii spa packages ranging from an all inclusive Sufii Signature Package to the relaxing Spa Sampler. Enjoy a Customized Depth Massage or one of our Sufii Specialty massages like the Zen Hot Stone or one of our many other selections. 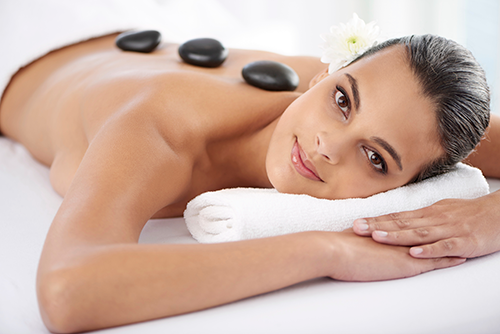 Our body treatments are designed to either exfoliate or hydrate and detox. They will leave your skin feeling smooth and magnificent. 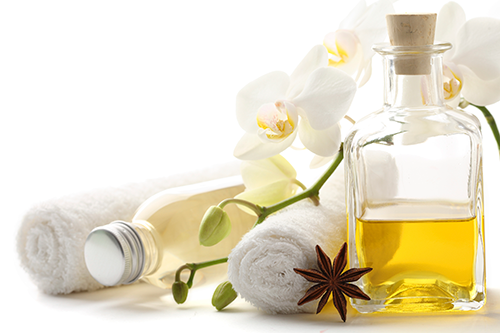 Our own line of Sufii Botanical products are used to help you maintain your skin’s health and youthful appearance. Microdermabrasion and Photo-Rejuvenation are non-invasive treatments to help your skin to appear smoother, tighter and more radiant. Any of our Spa Packages or individual services such as massage, facial or nails can be enjoyed side by side as a couples service. Enjoy a relaxing and unique manicure and pedicure experience which incorporate our Sufii botanical products. Get rid of any unwanted facial hair by using Tea Tree Creme Wax to ensure a quick and painless experience. Sufii Day Spa is “where you relax your mind, body and spirit“. The Sufii team is dedicated from start to finish to ensure your journey with us enhances your well being. Sufii Day Spa offers a variety of signature treatments that are sure to have you looking forward to your next visit with us. Refer to Spa Etiquette to view Sufii Day Spa policies. *One hour session, consists of a 50-minute hands on service and 10 minutes for consultation and dressing. *30 minute session, consists of a 25-minute hands on service and 5 minutes for consultation and dressing.